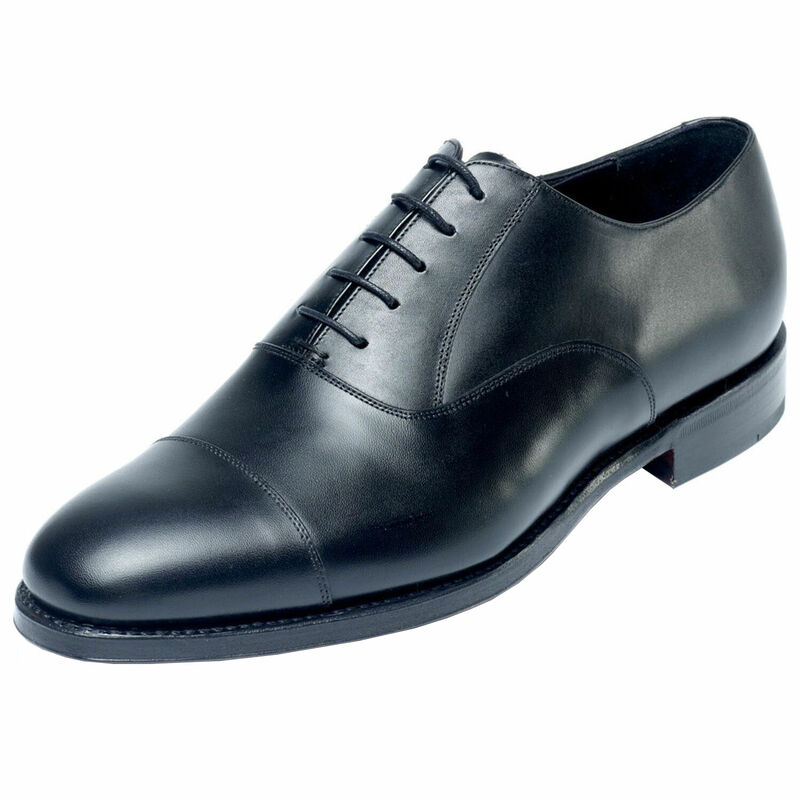 The Aldwych has been one of Loakes most popular styles for quite some time. 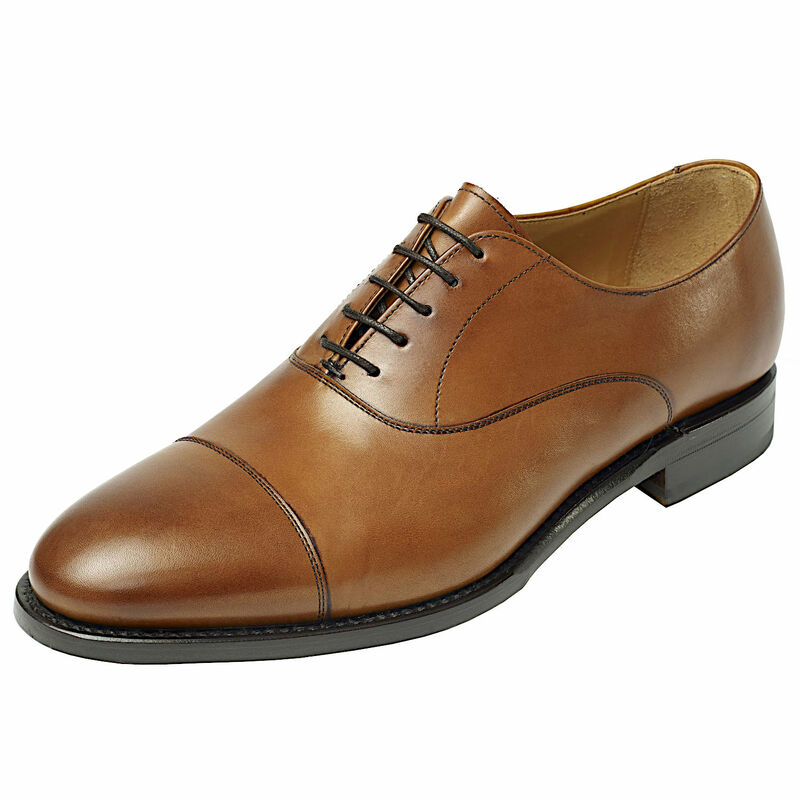 The simple lines and quality craftsmanship of this Oxford style shoe is something to be admired. 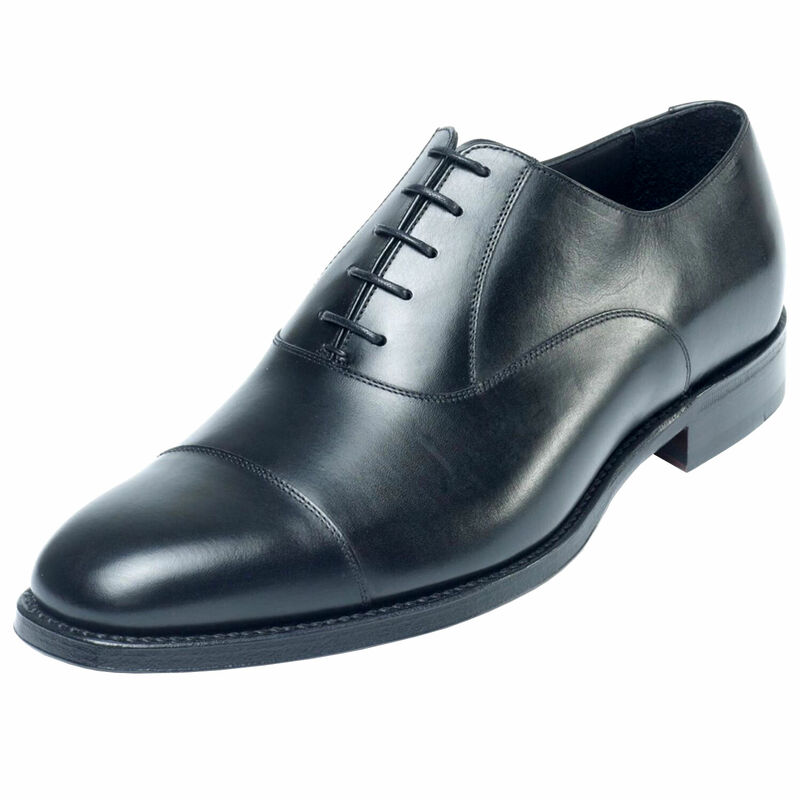 Calf Leather with full leather lining and leather insoles on Goodyear Welted Leather Soles. Made on the Capital Last. Lower price elsewhere? 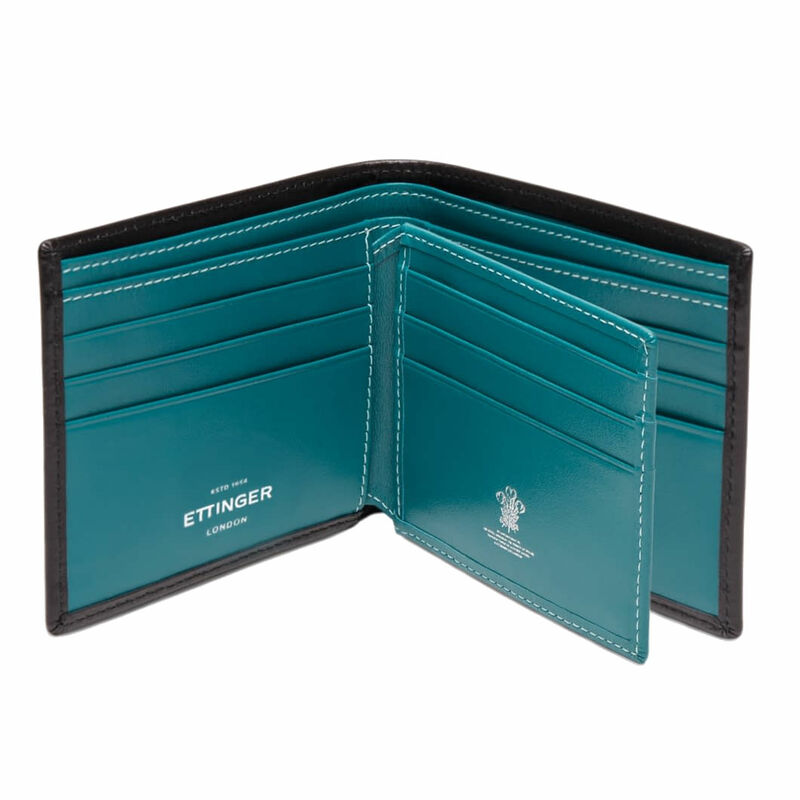 See our Unbeatable Price Pledge.